Bronchial problems often include shortness of breath. 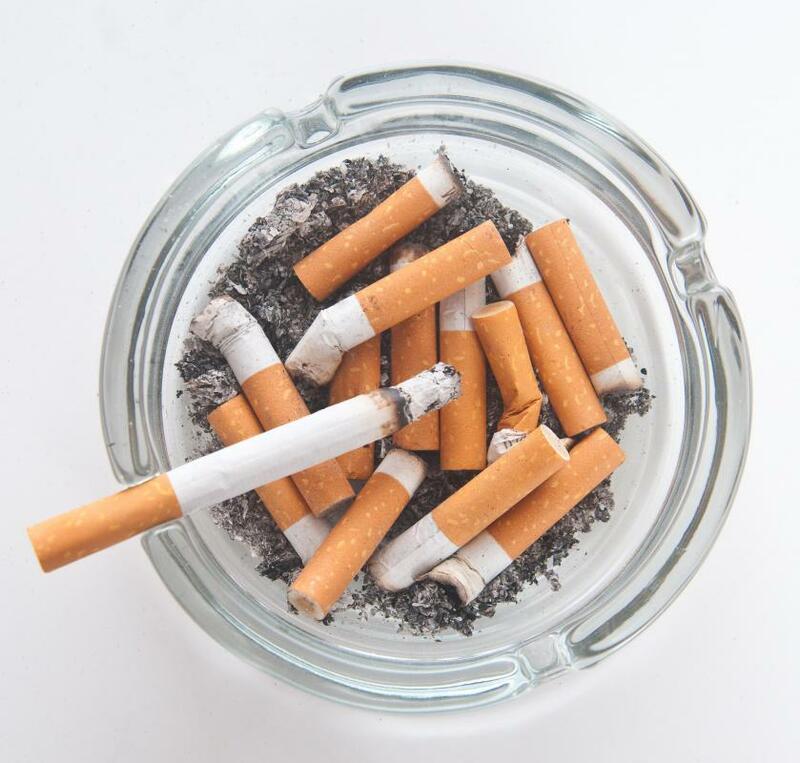 Cigarette smoking can exacerbate bronchial problems. 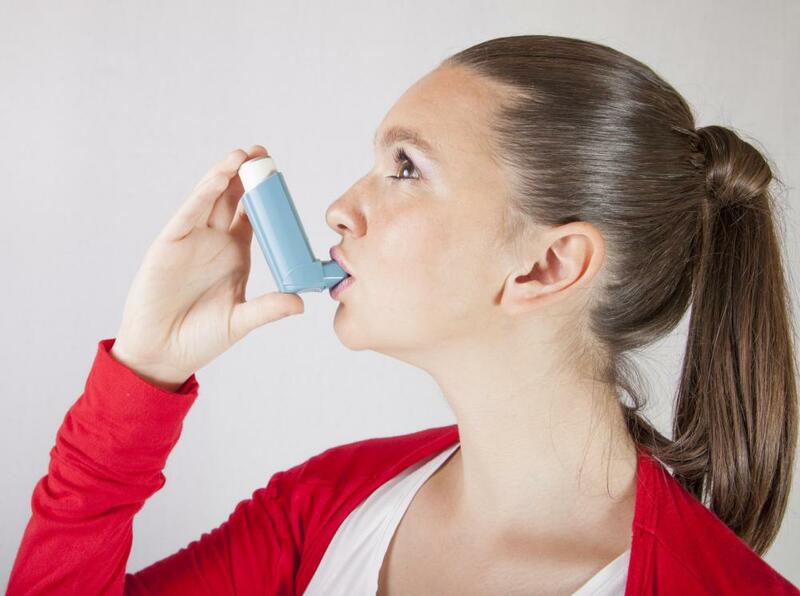 Inhalers may be prescribed to treat bronchial problems. 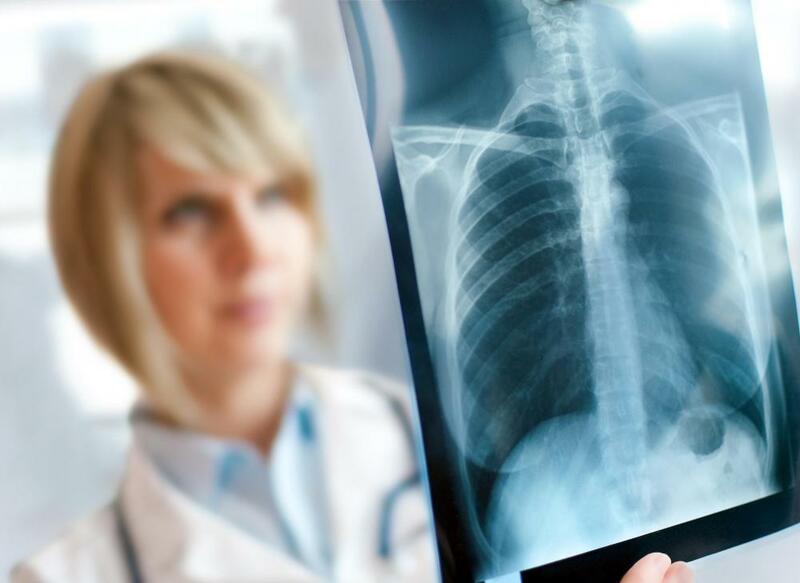 Bronchial pneumonia can be diagnosed via chest X-ray. 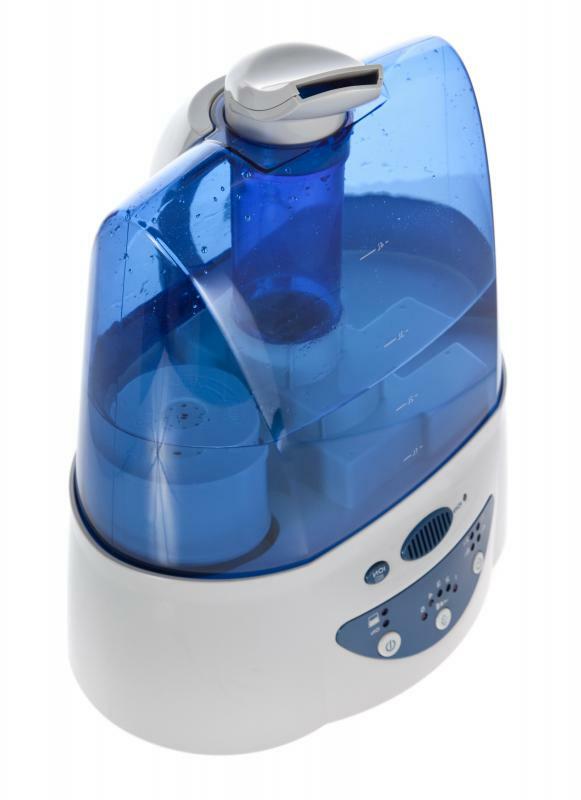 A humidifier can help treat the airway inflammation caused by bronchial issues. 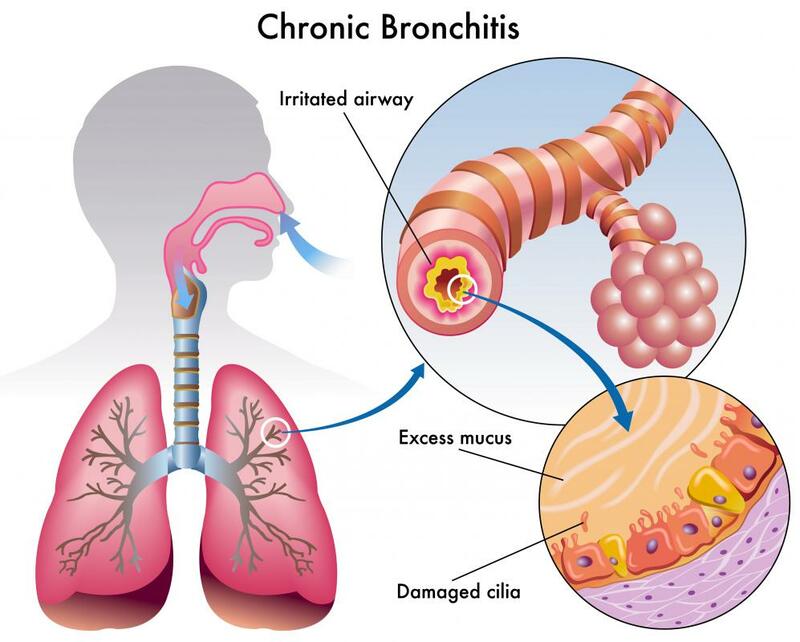 Chronic bronchitis refers to bronchitis symptoms that last for three or more months per year, for two years or more. 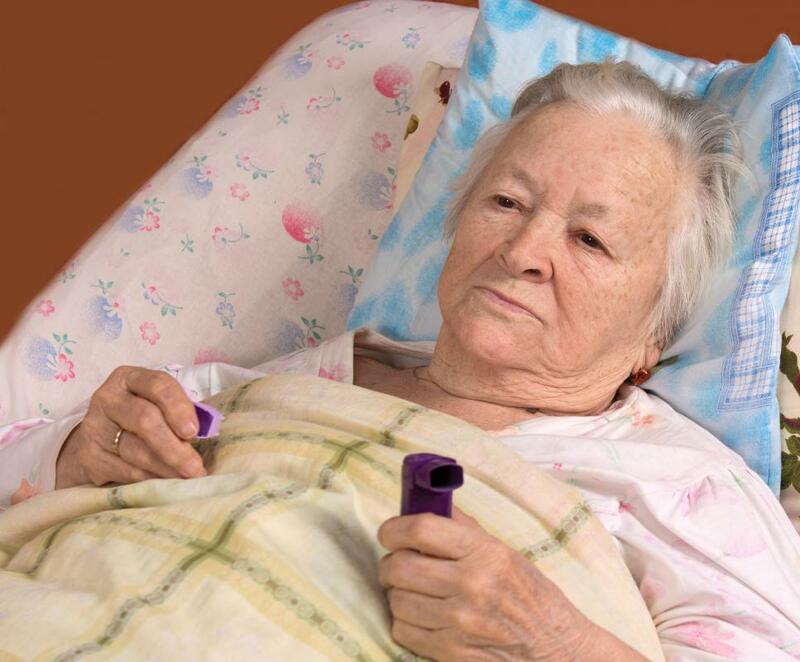 Elderly individuals are particularly susceptible to developing bronchial pneumonia. There are many different bronchial problems that can develop, both long term and short-term. Chronic obstructive pulmonary disease (COPD), asthma, bronchitis, bronchial pneumonia, and lung cancer are all illness that develops from problems in the bronchial tubes. 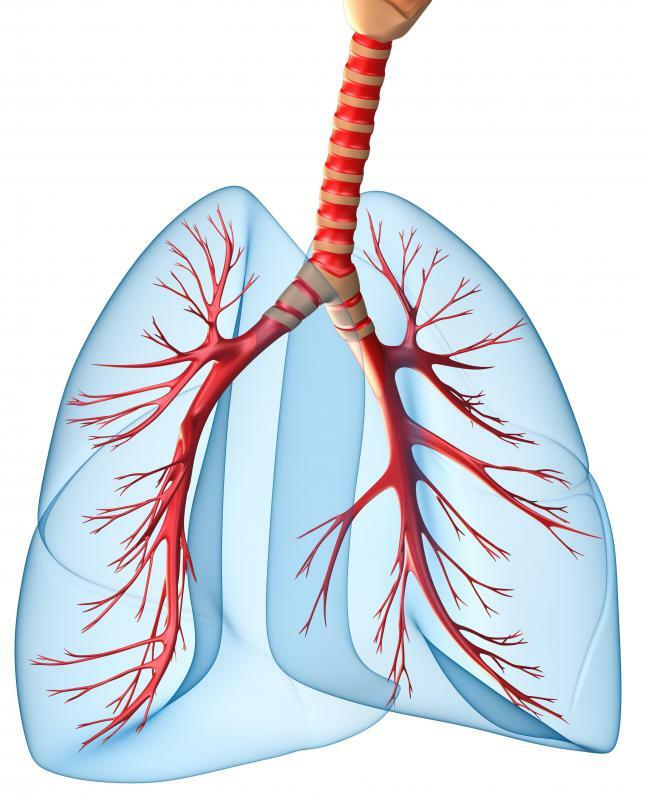 The bronchial tubes are responsible for carrying air into the lungs. Bronchial problems, regardless of their cause or severity, lead to breathing difficulties and coughing. COPD is a progressive lung condition that is most common in people who are middle aged or older. According to the National Institute of Health, COPD is the fourth leading cause of death in the United States. The most common cause of COPD is cigarette smoking, but it can also be the result of exposure to pollution, chemical fumes, or dust. Symptoms of COPD include coughing which produces a large amount of mucus, a feeling of tightness in the chest, shortness of breath, and wheezing. Asthma is another type of common bronchial problem. More than 22 million people in the US have asthma, according to the National Institute of Health. It is a chronic lung condition that causes the bronchial tubes to narrow and become inflamed. Wheezing, tightness in the chest, and coughing are all symptoms of asthma. The symptoms of asthma are often worse during the night or in the early morning. Severe asthma symptoms require emergency care and can be fatal. The medical community has effective ways to manage asthma, although there is no cure for the condition. Bronchitis develops when the bronchial tubes become inflamed. The inflammation can be the result of a temporary condition, such as developing along with a cold or flu. This is called acute bronchitis and lasts between two and 10 days, although the cough can linger for weeks. Chronic bronchitis is the term used for bronchitis symptoms that last for three or more months a year, for two or more years. Both acute and chronic bronchitis share symptoms, such as coughing with mucus, wheezing, low-grade fever, difficulty breathing, and chest pain. Bronchial pneumonia is a condition that develops where patches of infection spread in multiple places in one or both lungs. It is different from traditional pneumonia, which is an infection that is concentrated in only one area of the lung. Bronchial pneumonia develops most often in the very young and the older population. It is more common in people who have a compromised immune system. Most commonly, bronchial pneumonia develops because of a bacterial infection, but can also be caused by a virus. Symptoms include coughing, with or without mucus, pain in the chest, quickened breathing or difficulty breathing, fever, weakness, and sweating. Lung cancer is one of the most serious bronchial problems. Lung cancer typically develops first in the bronchial lining of the lungs and has no early symptoms. As the tumor grows slowly, over several years, it begins to cause problems in the bronchial tissue, and symptoms develop. Chest pain, trouble breathing, wheezing, weight loss and fatigue are all symptoms of lung cancer. Risk factors of developing lung cancer include smoking, exposure to asbestos, and a family history of cancer. Bronchial problems are challenging because they affect the ability of the body to carry oxygen. Not only does this lead to chest pain and trouble breathing, but also problems such as fatigue, headaches, and loss of appetite. Bronchial problems also lead to discomfort, because the bronchial tubes are responsible for manufacturing mucus, so problems with the bronchi can lead to an excess of mucus. What are the Most Common Symptoms of a Lung Infection? 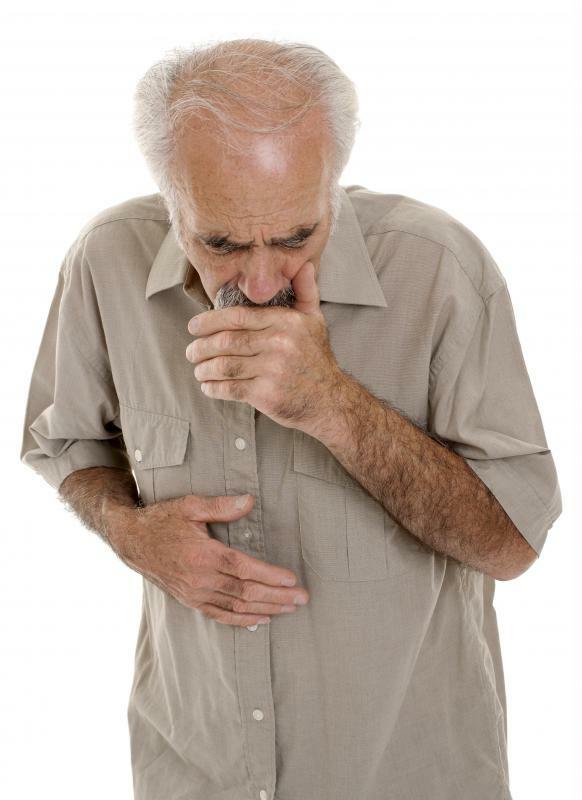 What is the Connection Between Coughing and COPD?